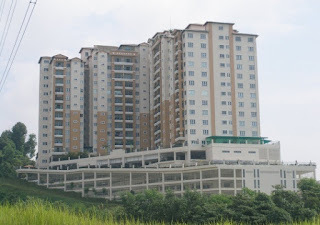 Continental Heights is a freehold condominium located at Kuchai in Kuala Lumpur. 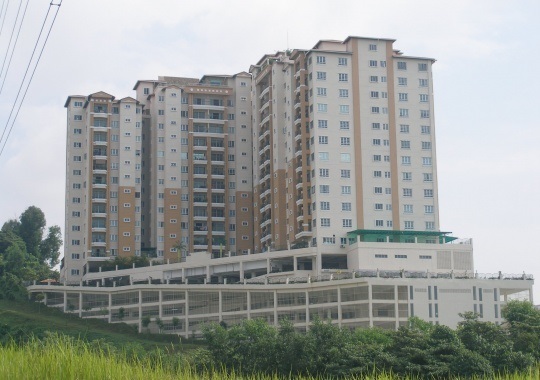 Continental Heights Condominium consists of a 13-storey block with a total of 178 units. The condominium built-up size ranging from 1,343 sq.ft. to 2,795 sq.ft. and two penthouse units with built-up area of 7,217 sq.ft. and 8,575 sq.ft. Facilities at Continental Heights Condominium include cafeteria, kindergarden, launderette, gym room, mini market, mobile BBQ station, multi-purpose hall, nursery, swimming & wading pool, squash, children playground, badminton, pool terrace, table tennis, 24 hours security, sauna & changing room. Built-up Area : 1,343 sq.ft. - 8,575 sq.ft.